A 3-0 start to the new season is by all means very acceptable for Manchester United. And of course, for manager Jose Mourinho, too. 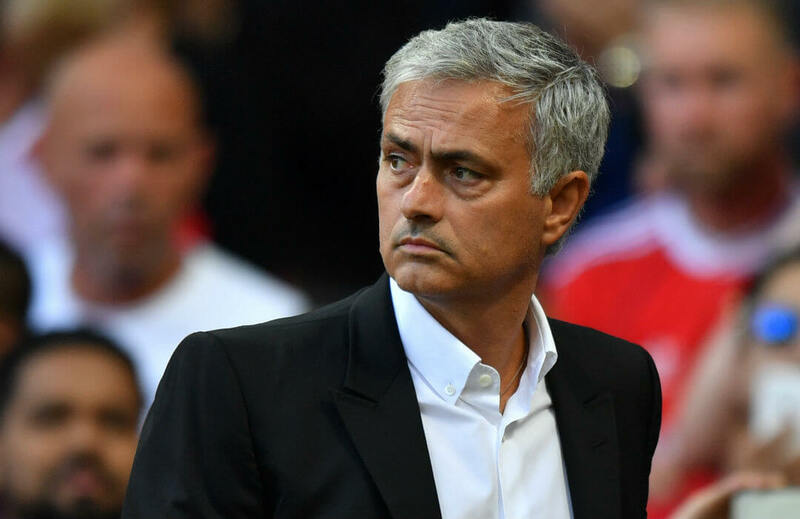 In fact, the fiery bench tactician was quick to praise his team to high heavens, saying United have moved up a notch higher as far as their form is concerned. He declared this after they whipped visiting Leicester 2-0 to pad their 100% start to the Premier League campaign. Goals from substitutes Marcus Rashford (70th minute) and Marouane Fellaini (82nd minute) powered the Red Devils to the win over the weekend. So after three matches, United remain on top with nine points, two better than Liverpool, Huddersfield Town and Manchester City going into the international break. To show they meant business, United had 22 efforts on goal against the Foxes. They had a massive chance to assume the lead in the 53rd minute, but Romelu Lukaku’s penalty was saved by Leicester goalkeeper Kasper Schmeichel. But Rashford’s goal and Fellaini’s close-range effort assured the Old Trafford unit resumed their winning streak. If that was the kind of display Mourinho wanted, there could be no stopping him from further lauding his team. “We played very well. The result was open at 0-0 and it was obviously very difficult. The blue wall was very well organised and I always give credit to that, but we kept calm and kept control,’’ he told reporters as if they had already won the title. He also cited his mean’s resolve when they remained confident after Lukaku missed the penalty shot. Truly, the Red Devils deserved their latest win. The Red Devils’ spirit will soar higher with the return of striker Zlatan Ibrahimovic. “Ibra’’ helped United to the EFL Cup and Europa League titles earlier this year but was released in the summer due to a knee injury. United, our Team of the Week, visit Stoke City for their next match on September 10. Can Mourinho’s men win this away game and make it a 4-0 start?